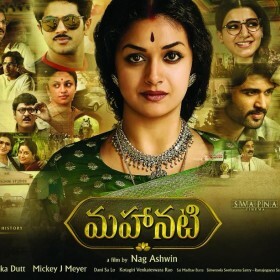 If you're someone who passed out of college a while ago, you're sure to enjoy the initial portion of the film which is high on fun and great male bonhomie. 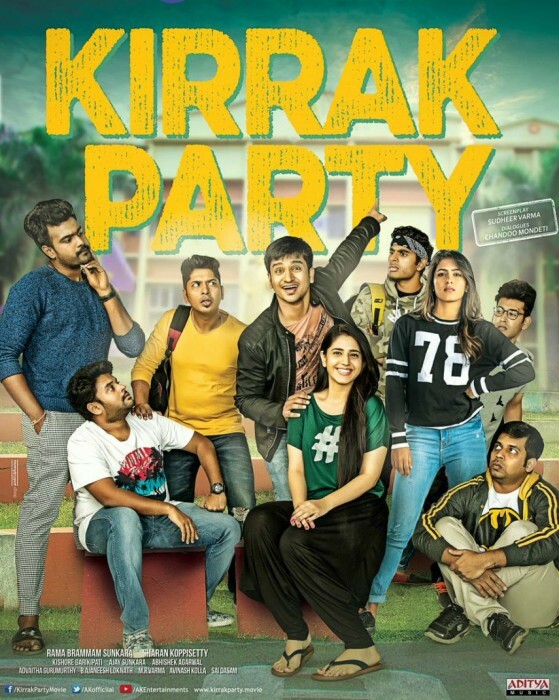 Nikhil Siddhartha’s Kirrak Party, a remake of Kannada blockbuster Kirik Party, is one of the best campus dramas since Happy Days, and despite being a remake, it does a decent job of making minor changes to suit Telugu sensibilities. Without tampering with the core of the original, Kirrak Party scores high in almost every department. If you loved Happy Days, it’s quite possible you’ll enjoy Kirrak Party too. A nostalgic and highly entertaining throwback to campus lifestyle. It’s been nearly a decade since Telugu cinema had a college-based film and Kirrak Party couldn’t have come at a better time. Even though one can’t shake off Premam hangover, which was also evident in Kirik Party, we do get some genuinely fun moments in Kirrak Party. Nikhil in the titular role as a college newbie turned rebel is a treat to watch. It’s fascinating to see him slowly transform from a vulnerable college goer to an intense college union leader. If you’re someone who passed out of college a while ago, you’re sure to enjoy the initial portion of the film which is high on fun and great male bonhomie. Scenes between Nikhil, his friends and the college seniors is a riot. If you’re someone who passed out of college a long while ago, it’s quite possible you’ll enjoy the film more than the regular audiences. 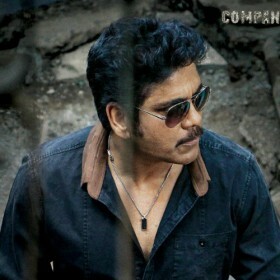 The film portrays the flavour of college lifestyle to the tee, making us root for the characters even more. Kirrak Party is a faithful remake of Kirik Party, and it does a really good job of recreating the magic of the original.